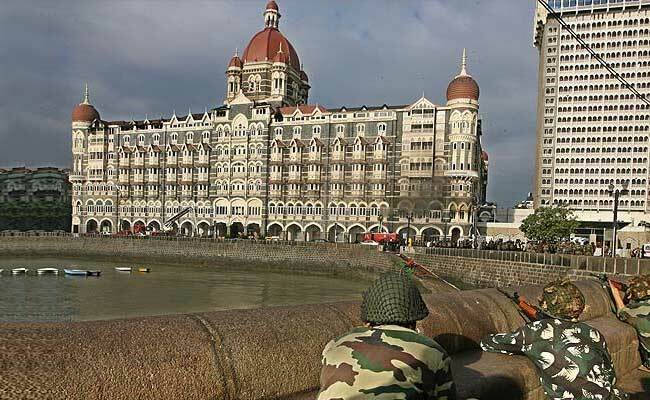 New Delhi: Demanding immediate action against those behind the 26/11 attack, India on Thursday said it was a matter of concern that even after eight years of the strike, they continue to enjoy freedom in Pakistan. External Affairs Ministry Spokesperson Gopal Baglay's remarks came amid reports that Pakistan has rejected a re-investigation of the Mumbai attack case, and has again demanded "concrete" evidence against Hafiz Saeed, the mastermind of the strike. "It is the Pakistan government's responsibility to bring to book the perpetrators and all those involved in conspiring, executing and mounting the 26/11 attack in which 166 people were killed. It is a matter of concern that well after eight years of the attack, the perpetrators continue to enjoy freedom in Pakistan and have not been brought to book," he said. However, Mr Baglay did not specifically comment on reports from Pakistan that it has told India that a re-investigation of the Mumbai attack case was "not possible" as the trial was at an advanced stage and demanded "concrete" evidence against Hafiz Saeed, saying he was not aware of any such development.